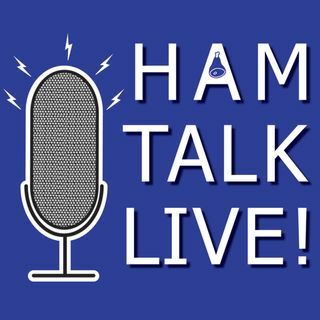 Episode 74 - Solar Eclipse QSO Party | Ham Talk Live! SEE BELOW FOR IMPORTANT ECLIPSE SAFETY INFO!!! Sam Rose, KC2LRC is back on the show to talk about the upcoming solar eclipse QSO Party on August 21! We will talk about how it works, and how the event will help provide important data about radio propagation. Dr. Nathaniel Frissell, W2NAF, will handle the call in portion of the show tonight since Sam is still in England this week. The interview with Sam was pre-recorded a day in advance. Be sure to CALL in with your questions and ... See More comments by calling 812-NET-HAM-1 live during the show, or by Skype. Our username is hamtalklive. You can also tweet your questions before or during the show to @HamTalkLive.